The Vietnamese medicine market awash with potential and opportunities has recently lured a host of domestic and foreign investors. The post Vietnam pharmaceutical market lures investors appeared first on Dutch Business Association Vietnam. TTC Land Estate Investment Group and Royal HaskoningDHV signed a contract for the design of an artificial island in Phu Quoc, a new Special Economic Zone in the South West of Vietnam. Lotus Island will boost tourism to Phu Quoc and significantly benefit the local economy providing jobs and new business opportunities. The signing ceremony took place at the Vietnamese Embassy in The Hague in the presence of Her Excellency, Madame Chairwoman of the National Assembly Nguyen thi Kim Ngan. The post Royal HaskoningDHV to design artificial 'Lotus Island' in Vietnam appeared first on Dutch Business Association Vietnam. The clinched free trade agreements (FTAs) has opened the door wider for Vietnamese goods to enter foreign markets, helping the country improve trade balance with its trade partners. 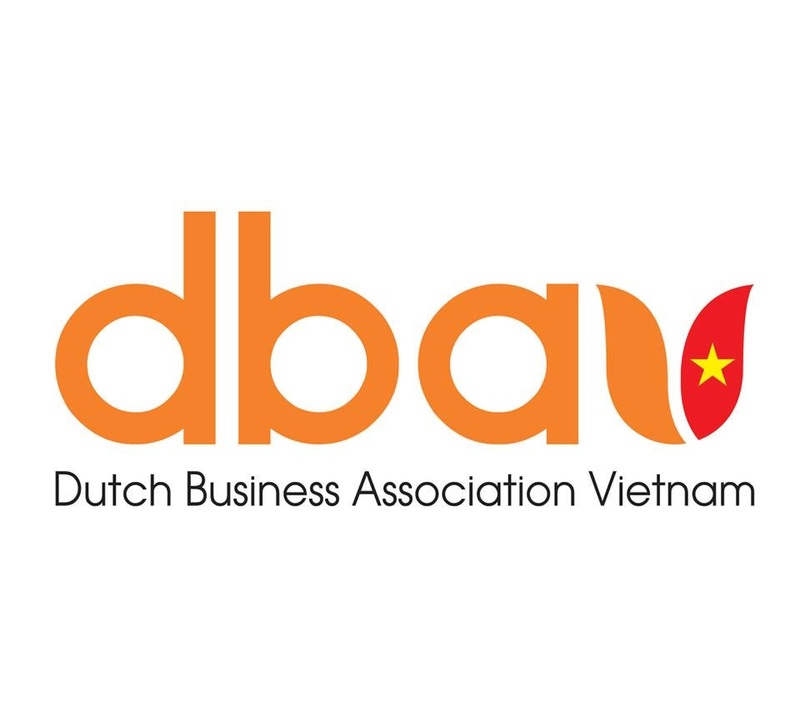 The post Vietnam is big winner of free trade deals appeared first on Dutch Business Association Vietnam. Vietnam's steel industry has high potential to reach a production growth rate of 22 percent and expand export markets this year. The post Steel sector has potential for 22pc growth appeared first on Dutch Business Association Vietnam. On April 27, the Dutch celebrate the birthday of their head of state, King Willem Alexander; the national holiday is known as King's Day. The post The Netherlands will turn orange for King's Day appeared first on Dutch Business Association Vietnam.